Modified Bitumen Roofing Is Easily Installed In Roll-On Sheets With Airborne Roofing. During the roof installation process, a modified bitumen roof might be recommended to some commercial properties when a regular single-ply or built up roofing might not be sustainable. In short, a Polymer-Modified Bitumen Sheet Membrane roof is a manufactured roof with extra strength and durability. Instead of being applied like a built up roof (repetitive layers adhered together to form a membrane), a modified roof is a two-ply roofing system designed for quick installation. 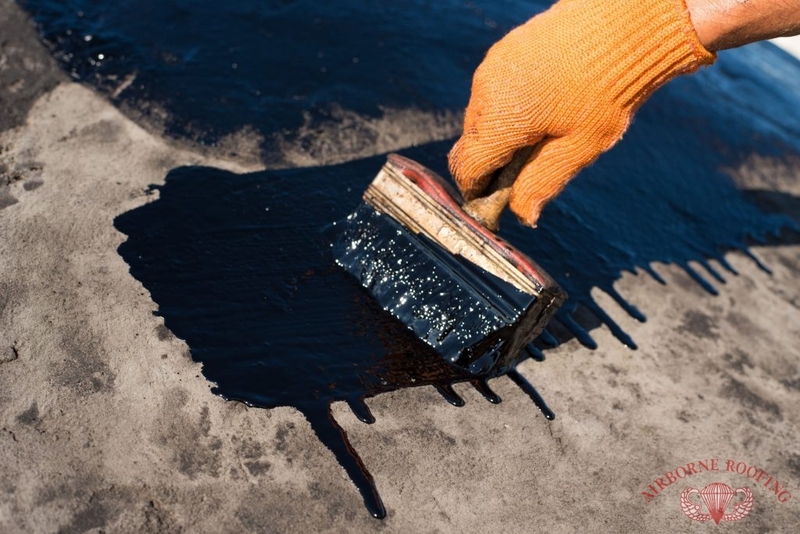 If your current flat roof or rubber roof is not giving your commercial office the protection it needs, contact us (856) 662-1382 to see if modified bitumen roofing in Berlin and Cherry Hill, NJ is right for you. The two additive properties found in a polymer-modified bitumen sheet membrane roof that give it additional benefits are plastic (APP) or rubber (SBS). Both of these types of modified roofing are designed to be heat-welded to roofing structures, but the rubber (SBS) modifier is known to deal with the stress of a contracting and expanding roofing structure better than the plastic (APP) modifier. However, the plastic (APP) modifier is known to be tougher against other elements on the outside. A Roof Coating Over A Modified Bitumen Ensures Quality Protection From Airborne Roofing. A modified bitumen roof, when paired with a roof coating, is resistant to UV rays, can withstand significant water damage from large storms, hail damage, and physical damages over time that can chip or tear away at most other roofing structures. 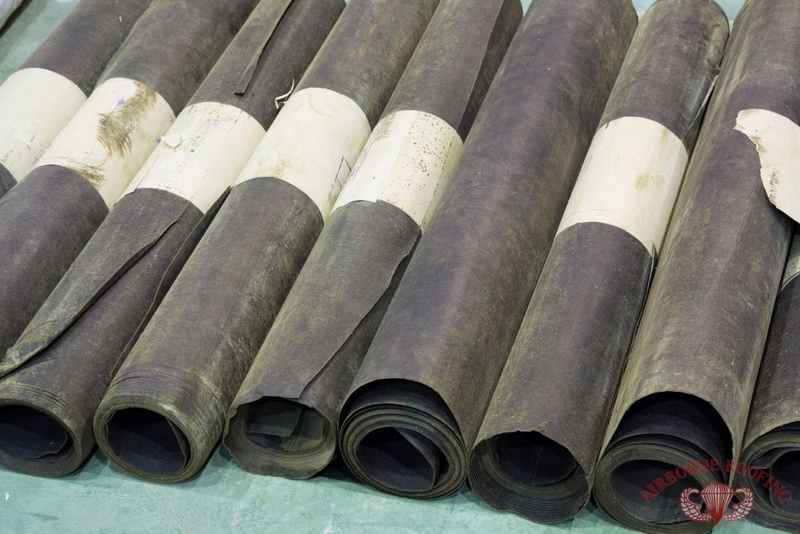 It is ideal for those whose commercial roofs have started to deteriorate overtime, or when leaks and cracks are still appearing after repairs have been made. While similar, a modified roof combines the properties that make up a built up roof and adds in additional modifiers to create one membrane layer that gets the job done. Contact us (856) 662-1382 to learn more about our modified bitumen roofing services in Berlin and Cherry Hill, NJ. Always affordable and fully licensed, we’ve been serving all of South Jersey since 1968! Updated on September 21, 2018 at 2:40 pm by Airborne Roofing.